So you’ve decided that you would like to own a horse, and you’ve figured out that you would like to start fresh and buy a pony. This is a great idea, and it holds so many benefits. Not only is owning a horse a great joy but raising one is even better. 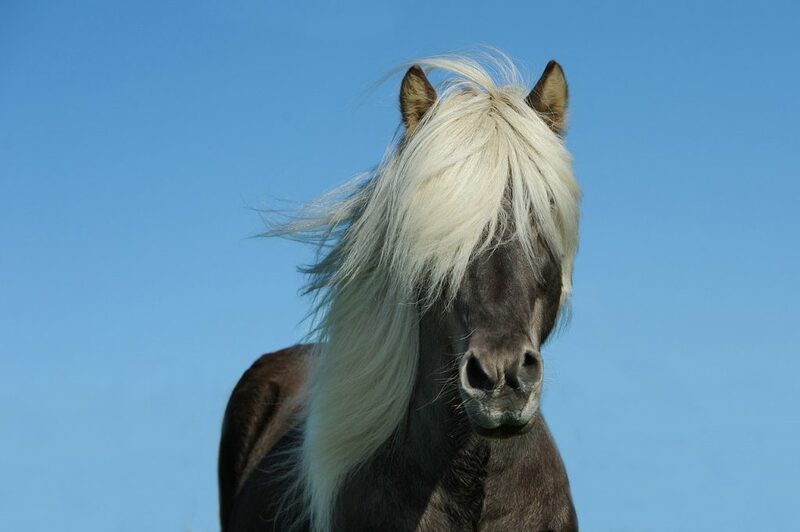 Today we will be going over a couple tips and recommendations on how to buy a baby horse. So saddle up and let’s get going. 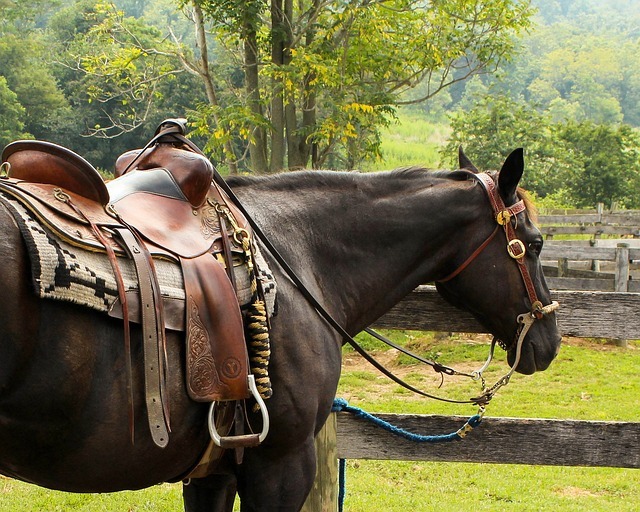 When buying your first horse, it is common to make some mistakes. Gaining knowledge and learning from others is a great way to not make the same mistakes that they have made in the past. 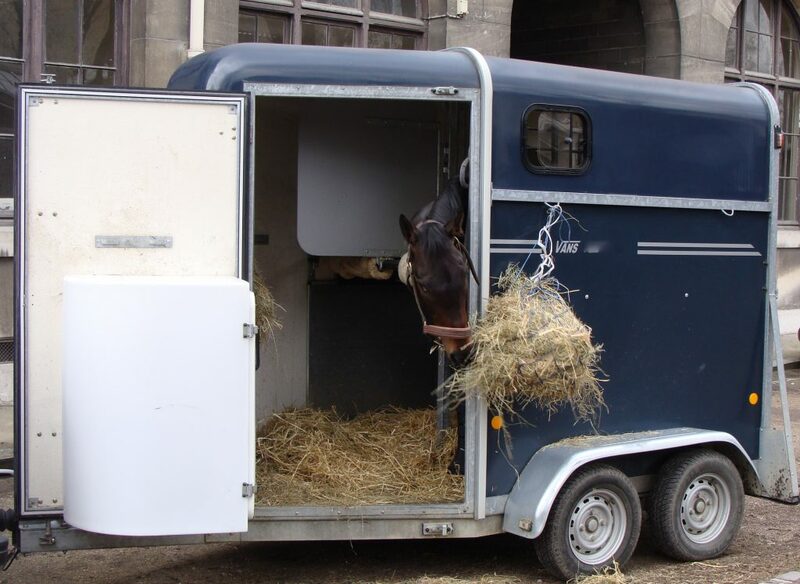 We have assembled a list of 5 mistakes made by many people when buying a horse for the first time. 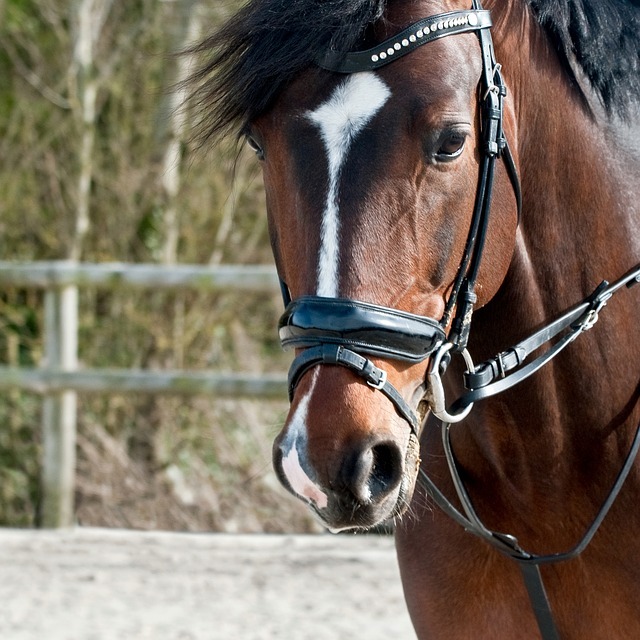 As an equine lover wishing to purchase a new horse, you need to take certain steps to ensure you buy the right horse. 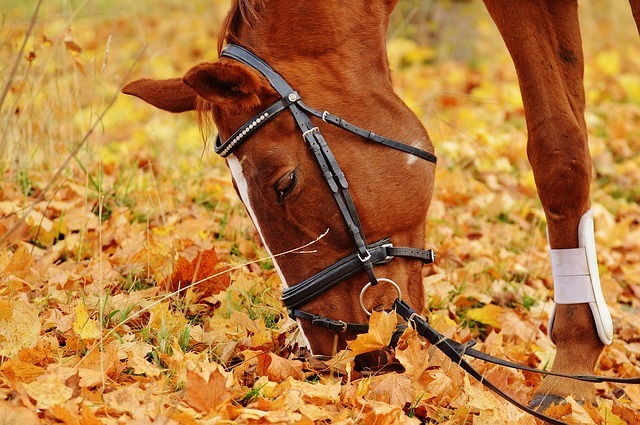 The right horse is first and foremost one that fulfills the purpose for which it was bought. Secondly, it is a horse who is healthy and in a good condition, and in addition to everything, it is a horse that is worth your money. 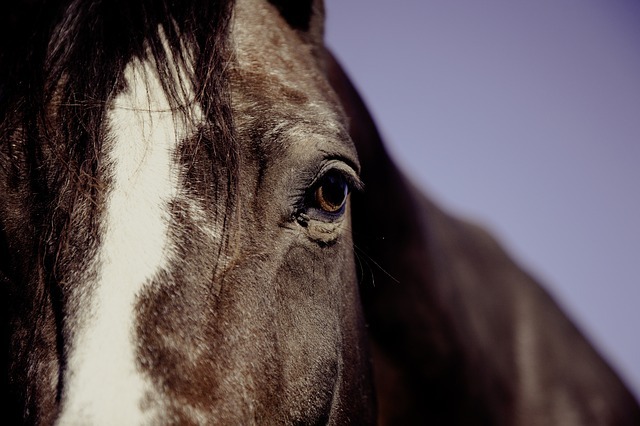 We spoke with Mark a Dallas Home Inspector, and avid horse lover, to get some great tips you should know before buying a horse. 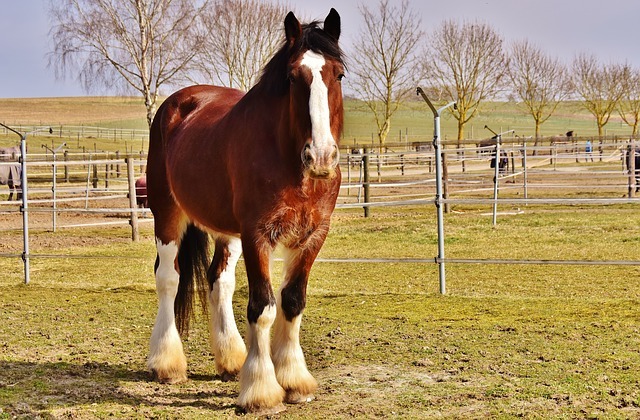 Buying a horse is one of the greatest achievements but be that as it may, many people still find themselves in some of the common pitfalls when buying a horse. 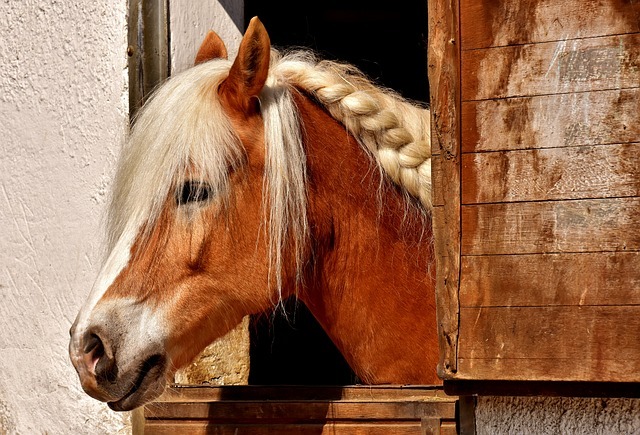 In this article, we shall discuss some common mistakes people make when buying a horse so read on to find out what these mistakes are. 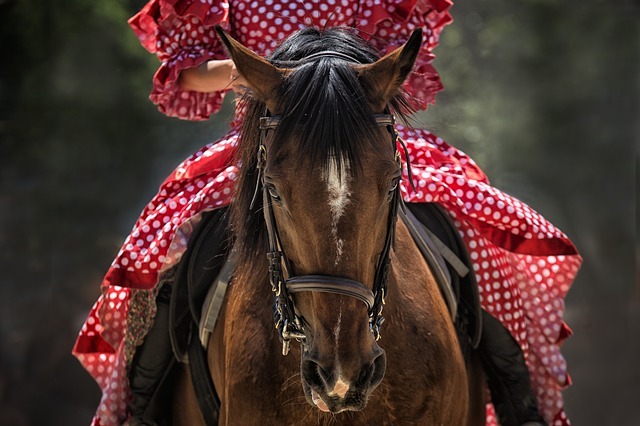 Buying a horse is a big commitment no matter if you are an experienced rider or just starting out on your equestrian dreams. 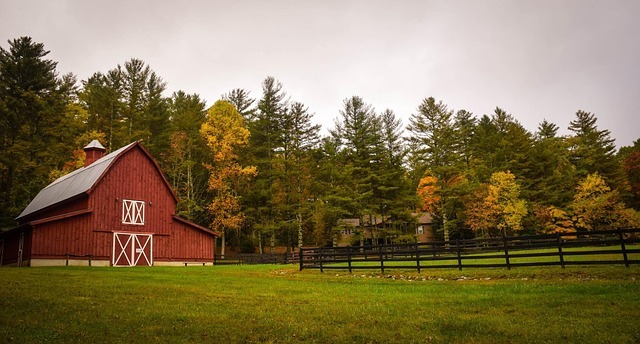 There are many questions that should go through one’s mind when thinking about a big purchase such as a horse. Horses come in all shapes and sizes. They are used for many different types of riding styles and activities. Do you want a purebred or would you rather go for more of a quarter horse mixed breed? Many different aspects of each individual breed are very important in making your decision.